Jason Momoa is a Hawaii-born film and TV star best known for his appearance in 'Game Of Thrones' and 'Conan the Barbarian'. Net worth: Jason Momoa has a net worth of $4 million according to Celebrity Net Worth (2015). 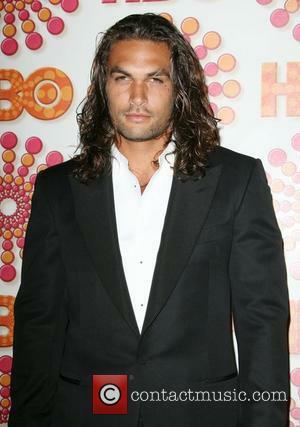 Career: Jason Momoa made his television debut on 'Baywatch Hawaii' from 1999 to 2001, before moving on to the soap opera 'North Shore' in 2004 and sci-fi series 'Stargate: Atlantis' in 2005. During the latter he has dreadlocks, but was glad to be rid of them due to constant headaches. His other TV appearances also included 'The Game', and he portrayed Khal Drogo in the first and second seasons of 'Game Of Thrones'. 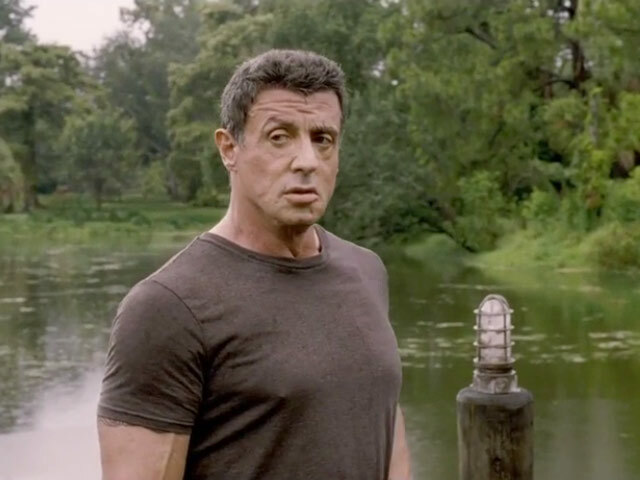 His first film was 2004's 'Johnson Family Vacation', but his breakthrough role came with 'Conan the Barbarian' in 2011, soon followed by 'Bullet to the Head' starring Sylvester Stallone and David Hewlett's 2014 sci-fi horror 'Debug'. He also starred in 2014 werewolf horror 'Wolves' and the following year's Alaska comedy 'Sugar Mountain'. He made his directorial debut with 2014 drama 'Road to Paloma' which also co-starred his wife. 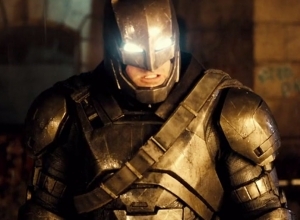 In 2014, he was announced to star as Aquaman in 'Batman v Superman: Dawn of Justice'. Personal life: Though born in Honolulu, Hawaii where his painter father Joseph was born, Jason Momoa grew up with his photographer mother Coni in Iowa. He studied marine biology in college, before moving to Colorado State University to do wildlife biology and later re-visiting his father in Hawaii. He loves travelling, having spent time living in Paris to do painting and Tibet to learn Buddhism. Momoa began his showbiz career as a model, while also working in a surf shop. 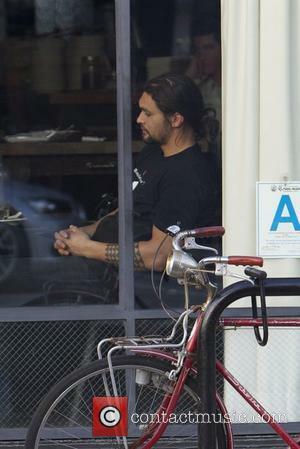 In 2007, he married Lisa Bonet with whom he had a daughter named Lola Iolani and a son named Nakoa-Wolf Manakauapo Namakaeha. In 2008, he was forced to undergo reconstructive surgery after being cut in the face with a broken bottle during an altercation at the Birds Cafe in California. He was left with a distinctive scar most notable across his left eyebrow. The actor reveals all in a new art book for the DCEU movie. Aquaman is a DC Comics superhero who doesn't quite get the attention he deserves, mostly because he comes from the ocean and has powers that allow him to communicate with all sorts of sea life underwater. Many see that as a bit of a useless talent when all is said and done, but those who have taken the time to read through some of the better 'Aquaman' comic books know he's just as brilliant as some of the biggest household names in the DC Universe. 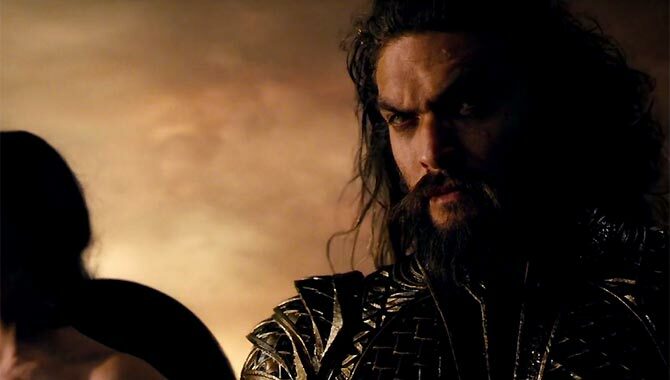 When it was revealed former 'Game of Thrones' star Jason Momoa would be the man to bring the King of Atlantis to the big screen, eyebrows were raised as it quickly became obvious the character would be going through a major change in appearance. Adding tattoos to the mix and more muscles than we've ever seen on the Atlantean, he really helps bring the hero into the modern world. 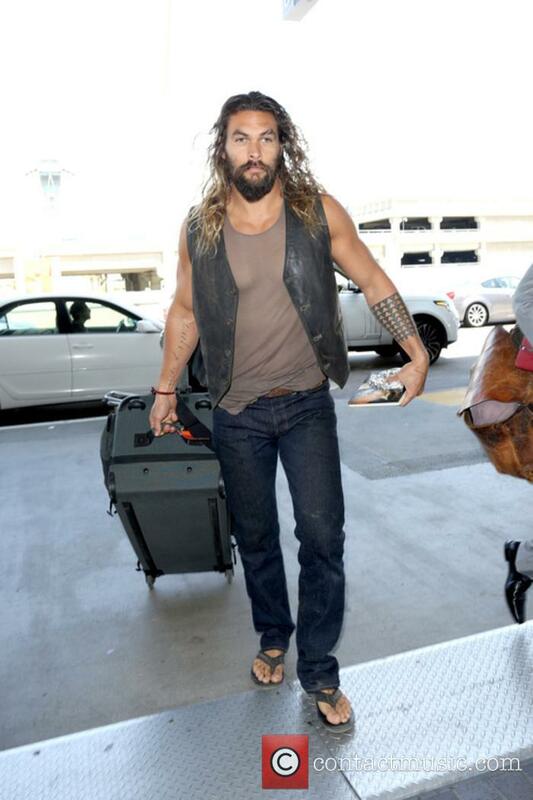 The actor plays Arthur Curry, aka Aquaman in the new DCEU flick. 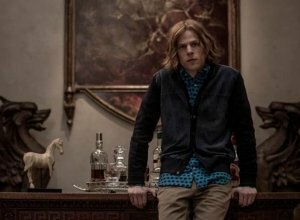 With 'Justice League' now finally in movie theatres, it's fair to say that the latest DC Extended Universe release has done what most of those that came before it did with the critics and wider viewing public, splitting opinion right down the middle. Wherever you sit on the spectrum of opinions, what's obvious is that this is a film that went through some of the biggest changes possible before hitting the big screen. 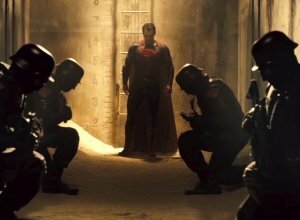 Zack Snyder is officially the director of 'Justice League', but the filmmaker was forced to cede the movie to Joss Whedon following a family tragedy. 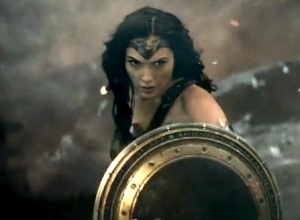 This led to scenes being reshot, lines being re-written and some being cut from proceedings entirely, despite featuring in trailers that led up to the film's release. 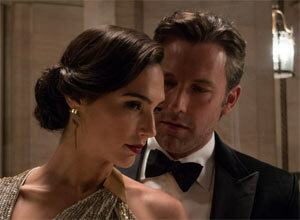 The actor also teased the "pretty insane" ending to his solo flick. Aquaman had long been an overlooked superhero from the world of DC Comics. Then, those working on at DC Films announced that he'd be coming to the DC Extended Universe, with Jason Momoa slotting into the role. 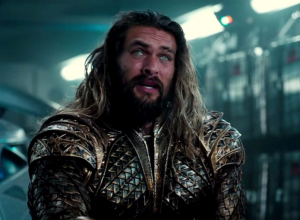 At first, it seemed odd that the former 'Game of Thrones' actor would be the right man for Arthur Curry, King of the Seas, but since then he's proven that this take on Aquaman is one we can all get behind. 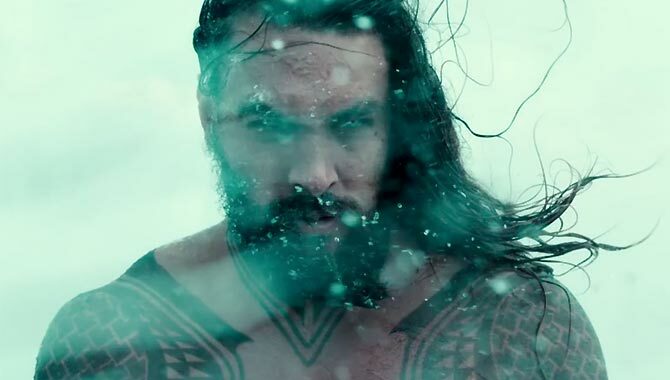 Making his live-action debut in 'Batman v Superman: Dawn of Justice' in a fleeting scene, fans will get their first real dose of Aquaman action in the upcoming 'Justice League'. 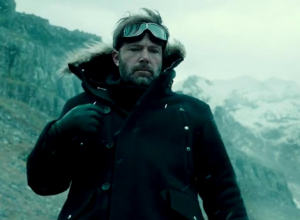 Released next month, Aquaman will team up with The Flash (Ezra Miller), Cyborg (Ray Fisher), Wonder Woman (Gal Gadot) and Batman (Ben Affleck) for the first time in an attempt to take down Steppenwolf and his army of Parademons. Aquaman is arguably one of the most interesting personalities we'll be seeing when 'Justice League' finally makes its way to the big screen. Though he has in the past been ridiculed for being a hero who 'just talks to fishes', long-time fans know that this isn't the case and recognise that his power actually far outweighs many of his DC superhero counterparts. 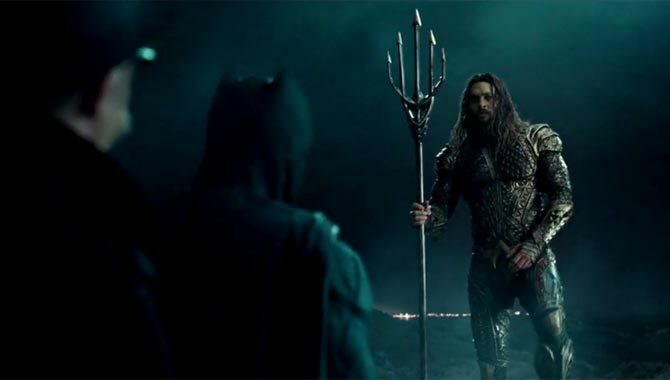 Former 'Game of Thrones' actor Jason Momoa is the man to bring Aquaman to the DC Extended Universe, with the big screen adaptation of the character being hugely different to much of what comic book readers have seen throughout the years. 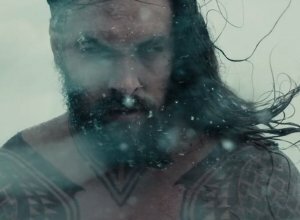 It looks like the change in his overall look won't be the only thing unique about this representation however, as Momoa has opened up more about his character's behaviour.